Both the AST and AWA worked together to help remind the community that everyone has the ability to save a life. 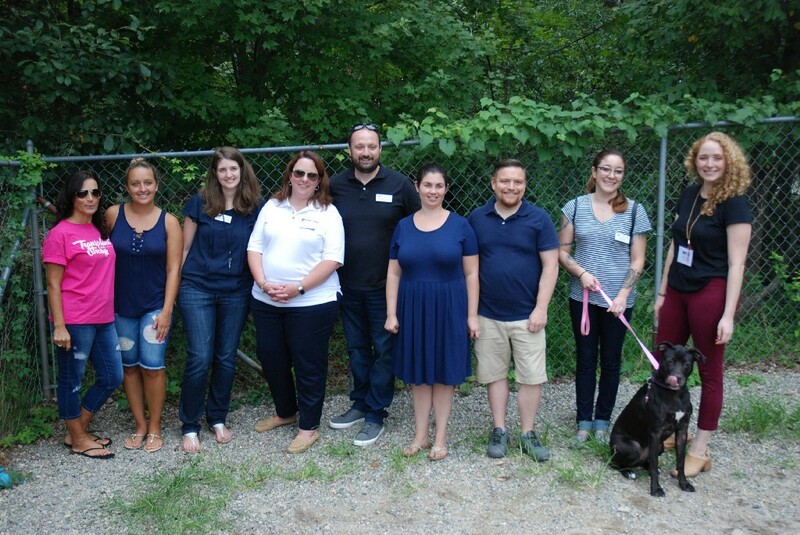 That was the theme at the Animal Welfare Association in Voorhees early last week, when the shelter teamed with the American Society of Transplantation, based in Mt. Laurel.